Our Story | I Want To Help Africa, Inc. 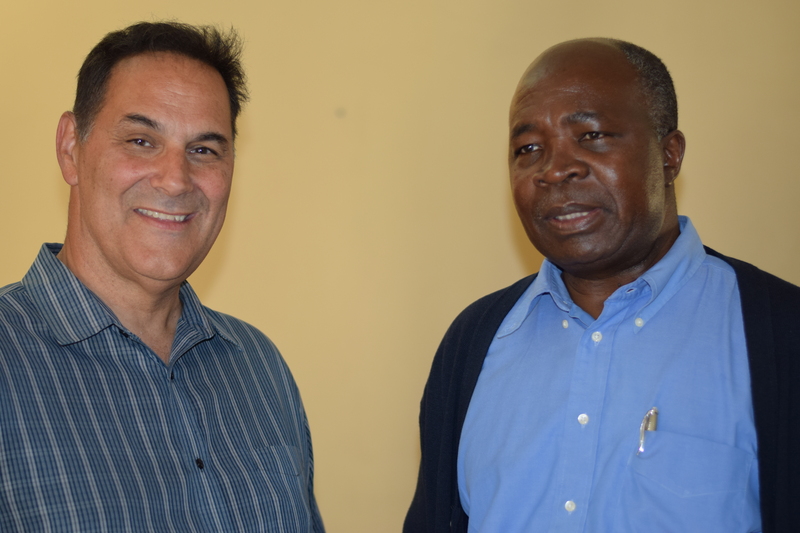 Founder Mark Ruble with member of the Zambia Parliament and Former Zambian Minister of Finance, Hon. Situmbeko Musokotwane. The story of I Want To Help Africa is about the power of one person’s efforts to improve the lives of others and, through their efforts, many other people getting involved and spontaneously sharing in this giving outreach. Its founder, Mark Ruble, began visiting Africa more than 10 years ago with a simple desire to provide humanitarian aid to Zimbabwe. He had no intention of starting a nonprofit. He simply wanted to help others in need in a small but tangible way. But it quickly became clear this was not to be the case. People in his community heard about his one-man humanitarian effort and the wildfire of giving began. The giving started small–first there were used children’s books and then an entire Dr. Seuss early reader collection. 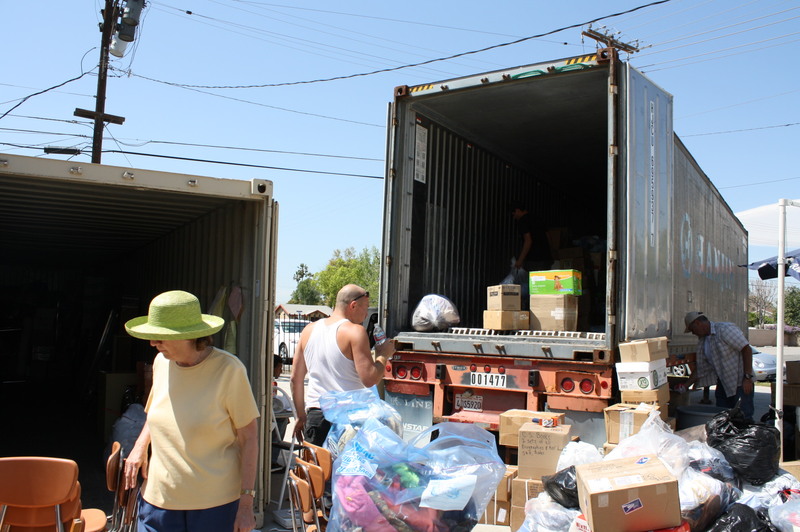 Then came schools supplies, then household goods such as blankets, and finally thousands and thousands of pounds of clothing. Friends told friends about I Want To Help Africa and encouraged them to get involved. Soon various social and community groups and churches contacted I Want To Help Africa to find out how they, too, could contribute. People began to hear about I Want To Help Africa by word-of-mouth, through community organizations, or via social media such as Facebook. The contributions are astonishing. The first 40-foot container was shipped to Africa in 2009, followed by 2 additional shipments over the next 3 years. To continue this effort and to support the programs started by Africans to help Africans, we need your help. Simply click on the donate button below to make a difference!